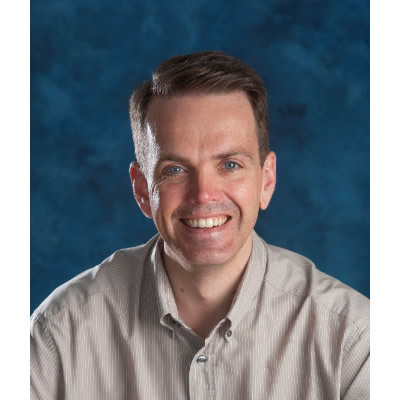 Richard is a lecturer in Transportation Engineering at Edinburgh Napier University, teaching various modules on the BEng/MEng Civil and Transportation Engineering and MSc Transport Planning and Engineering programmes. He is an active researcher in transportation planning and engineering as a member of the university’s Transport Research Institute, and his work is regularly published. Amongst his teaching activities, Richard is actively involved in the university’s European and international education initiatives. He leads annual overseas Civil Engineering study trips, bringing together students from Scotland with the School of Engineering and the Built Environment’s eight European partnership universities. He is also a visiting lecturer at Shanghai Normal University in China. He is a Chartered Engineer and prior to joining the university, spent the first fifteen years of his career in consultancy. Whilst in consultancy, he led a team of over 25 Transport Planners across two offices, working on a number of high profile projects across Scotland, the UK and internationally.